These statistics are generated based on the current listing's property type and located in Burnaby North. Average values are derived using median calculations. Welcome to the "Heights" in North Burnaby. 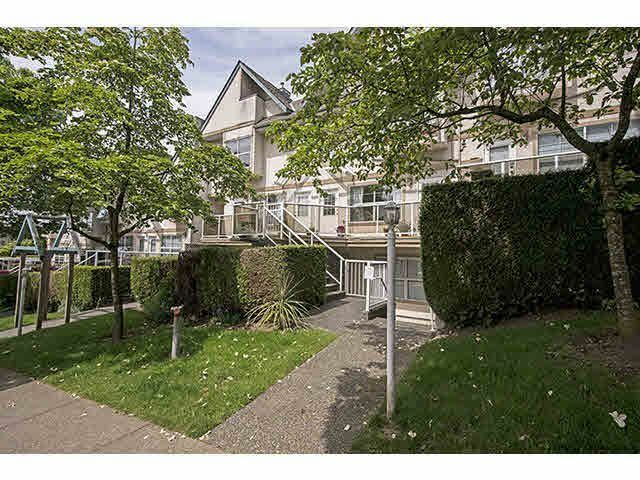 This 2 bedroom, 2 level Townhouse is located near Kootenay Loop, one block away from Vancouver. Public and Private schools, churches, Hastings Street, and sought after shops are all a stone's throw away. The building is being renovated so it will look much nicer in the near future. Court Ordered Sale. Property will be sold "as is, where is".